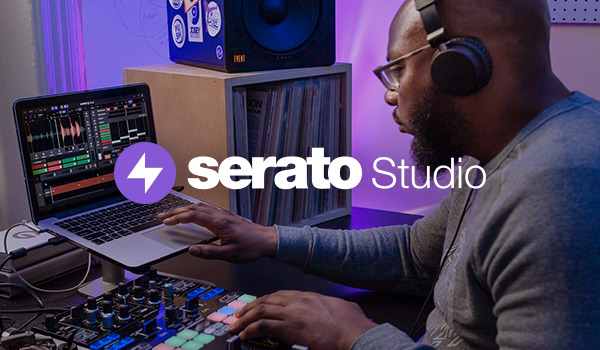 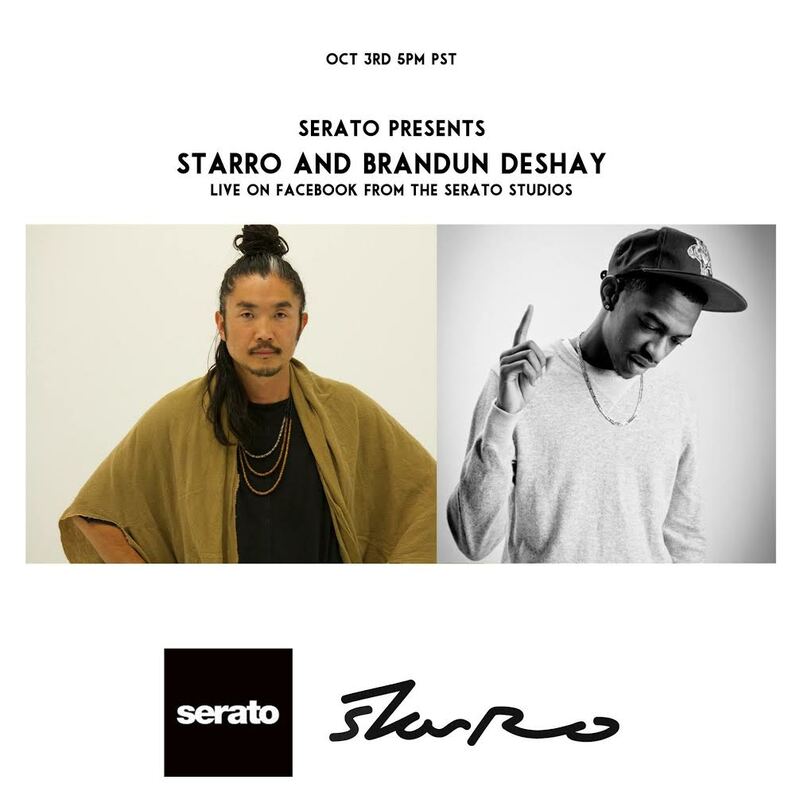 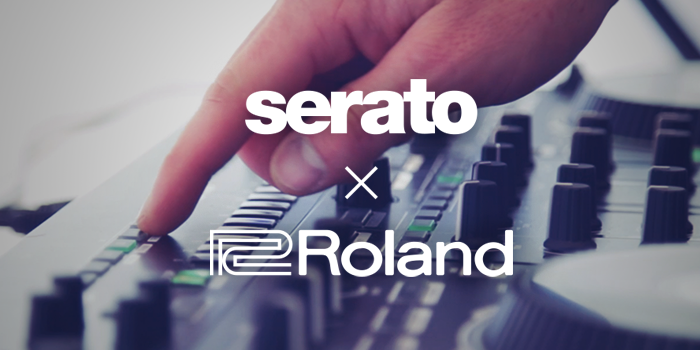 Serato Artist Rep, OP, takes you through the Roland DJ-808 controller - the very first product from Serato and Roland featuring a built-in TR-S drum machine, VT voice transformer and much more. 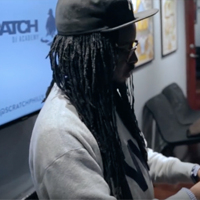 Watch more. 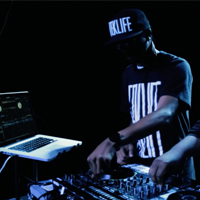 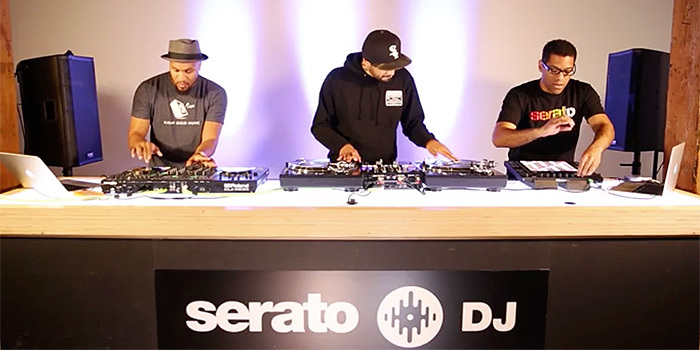 DJ earl and Spinn of Teklife put the Roland DJ-808 controller through its paces in this mini-mix by using the built in VT Voice transformer and TR-S drum machine while mixing tracks within Serato DJ. 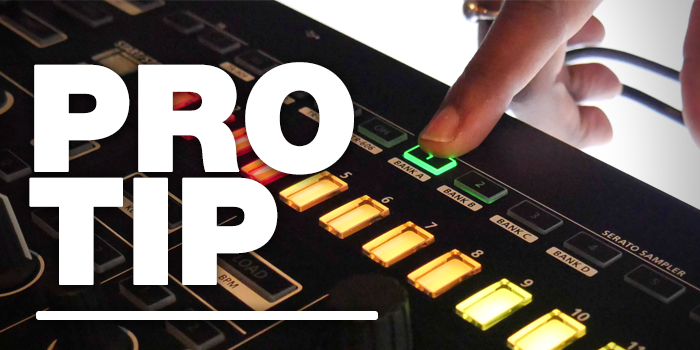 We enlisted Montreal producer Shash'U to put the Roland DJ-808 to the test. 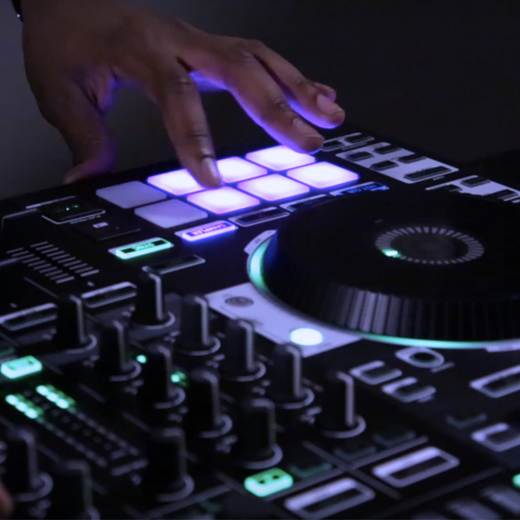 See why the DJ-808 is more than a DJ controller as he uses the built in TR-S, Sampler, PnT DJ, FX and more, adding a whole new level to his performance. 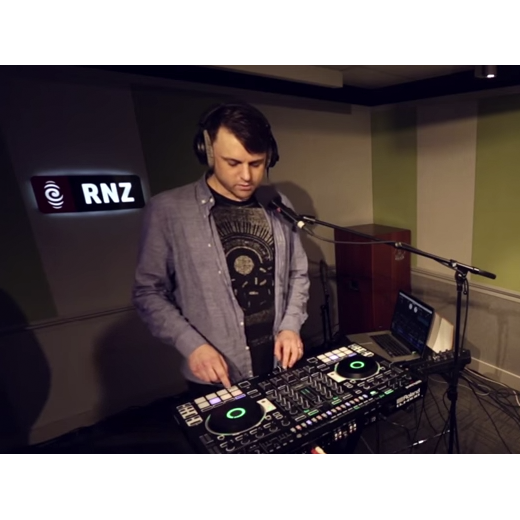 Local musician, producer and DJ, Jeremy Toy, gives the all-new Roland DJ-808 his first spin - with a special challenge from Radio NZ to perform a live remix of the Morning Report theme. 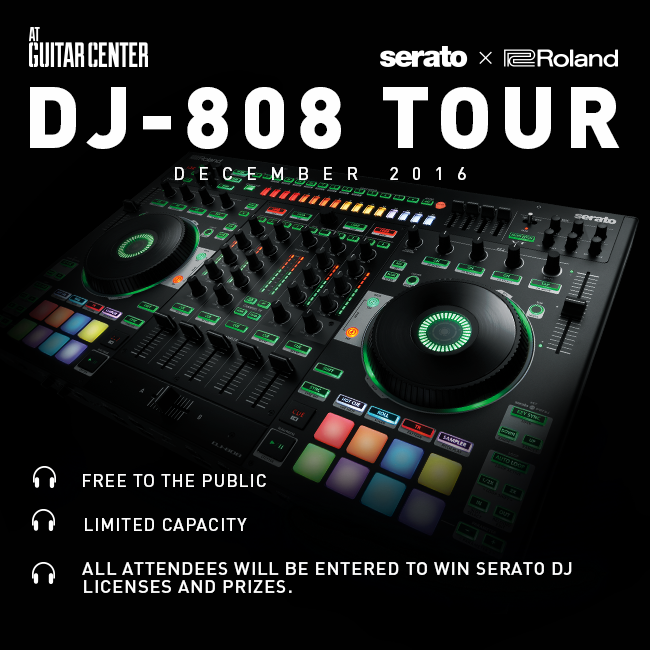 Serato and Roland announce the first DJ controller from Roland, the DJ-808. 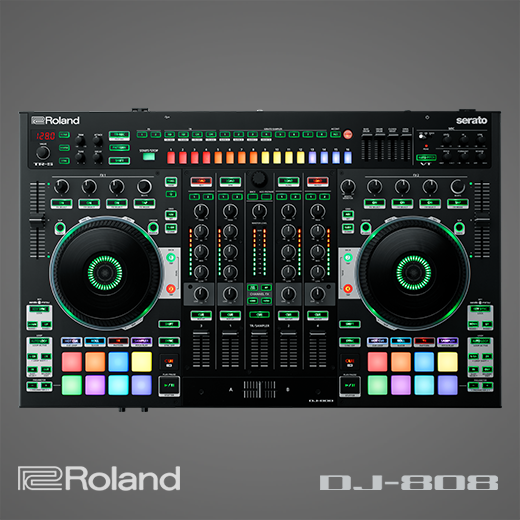 A professional 4-channel DJ controller with built-in drum sequencing, vocal processing, external instrument connectivity and deep Serato DJ integration, the DJ-808 redefines what it means to DJ.